The Permaculture Orchard : Beyond Organic is a feature-length educational film that will teach you how to set up your own permaculture orchard – at any scale. In it you’ll hear how the organic model is a substitution model for conventional, and primarily monocultural fruit growing methods. What is offered is a more holistic, regenerative approach founded on permaculture principles. 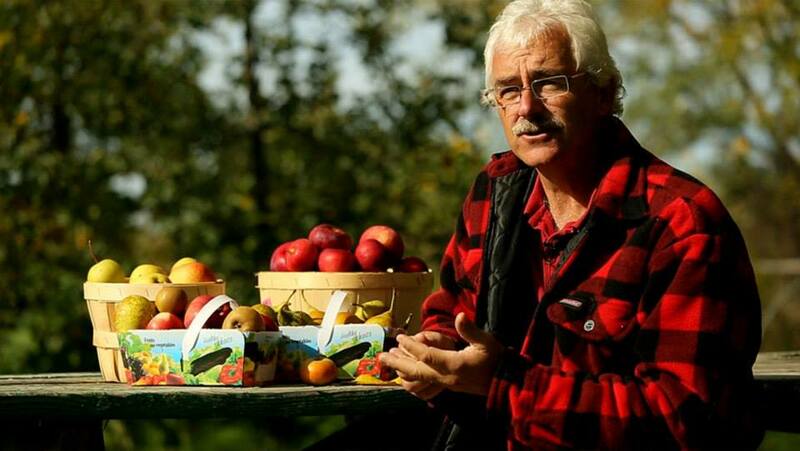 Based on 20 years of applied theory and trial and error, biologist and educator Stefan Sobkowiak shares his experience transforming a conventional apple orchard into an abundance of biodiversity that virtually takes care of itself. The concepts, techniques and tips presented in this film will help you with your own project, whether it is just a few fruit trees in your urban backyard, or a full-scale multi-acre commercial orchard. This film will be hosted by James Samuel, who will give an introduction and facilitate conversation and dialogue afterwards. Proceeds from the screening will go towards the Beyond Organic NZ Tour 2015 beyondorganicnztour.com. 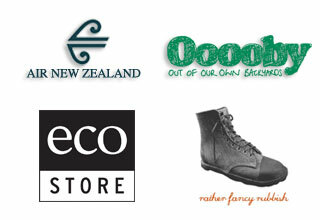 Contact James on 021 2520 653 or james@foodforest.co.nz.